SALISBURY, Md. – Perdue Farms confirmed on Friday that they have eliminated 118 positions. 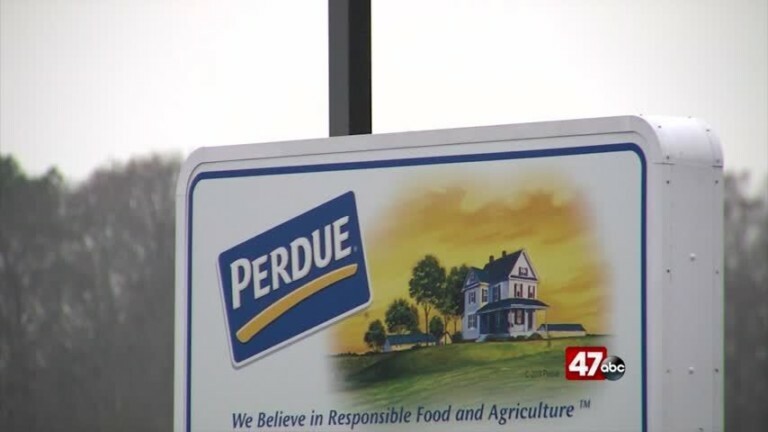 A representative from Perdue told 47 ABC that this layoff affects approximately 0.6% of their 21,000 employees. We’re told that most of the eliminated positions were overhead positions. It was also stated that this decision is something that they take very seriously, and all affected associates received severance packages and outplacement services to help them with their job search.